In the ocean of cheap smartphones, one prominent name is Samsung Galaxy Grand Neo Plus. This phone is a member of the Grand series launched in 2015. This phone made a lot of sense in 2015 but in 2019, this phone is not relevant and outdated. However, it is available on Amazon if you want to buy it. Samsung Galaxy Grand Neo Plus has 1GB RAM, 1.2GHz quad-core processor, 8GB internal storage, micro SD slot, Wi-Fi, GPS, proximity sensor, gyroscope, accelerometer, 2100 mAH battery, 2 MP selfie camera, and a 5 MP main camera. As said above, this phone is not relevant in 2019. So, the best idea would be to sell used Samsung Galaxy Grand Neo Plus on Cashify and get the best price for it. 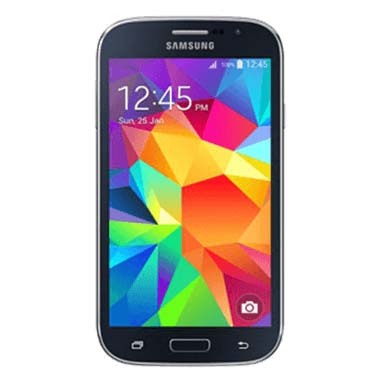 Why Sell Your Old Samsung Galaxy Grand Neo Plus On Cashify? Cashify is India’s largest online device selling marketplace. Cashify already has a huge customer base of more than 10 lac customers. Till now Cashify has encashed more than 13 lac devices and distributed just over Rs 800 crore. 1. Fair price of the phone. 2. You don’t need to go anywhere. 3. If you agree to take the price, Cashify agent comes to you to collect the phone. 4. Payment is made as and when you hand over the old phone to the agent.